If you want to buy cheap gremio shirt for 2018-19 season, buy it here in cheap-football.com , Check our exclusive range of gremio Football Shirts / Soccer Jerseys and Kits for adults and children at amazing prices. Get the cheap gremio jersey shirts, soccer kits with wholesale price, Free Shipping Worldwide! 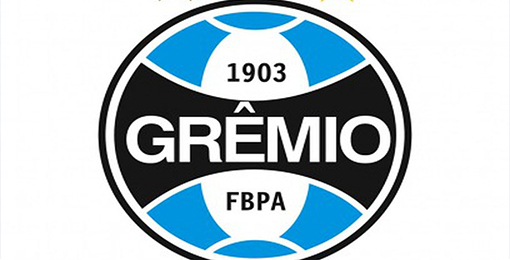 Gremio is a Brazilian soccer club, from the city of Porto Alegre in the state of Rio Grande do Sul. It was founded by English and German immigrants on September 15, 1903 and plays in the Brazilian Serie A Championship.As of 2017, Gremio was ranked number one in the CBF club rankings and is listed by Forbes as the third most valuable football club in the Americas with an estimated value of $295.5 million. Internationally, Gremio has won 1 Intercontinental Cup, 3 Copa Libertadores de América and 2 Recopa Sudamericana.